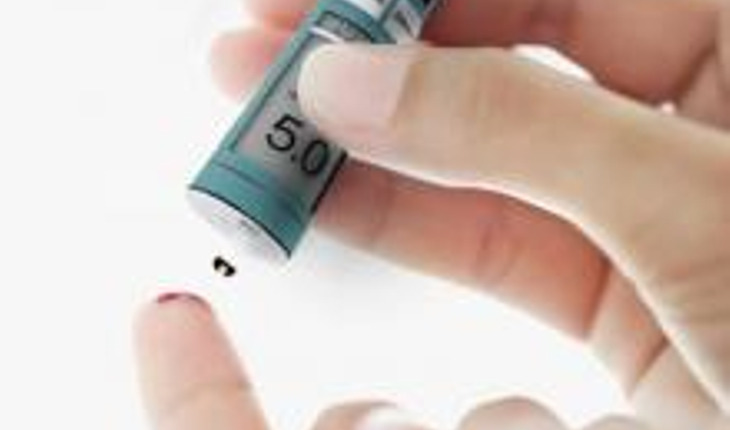 Researchers have found that a molecule may help control high blood sugar, and the discovery could lead to new targeted therapies for 25 million Americans who have type 2 diabetes. Scientists from the University of Texas Southwestern Medical Center showed that lipid molecules called phosphatidic acids enhance glucose production in the liver. So inhibiting the production of phosphatidic acids could do the opposite, helping to control blood sugar. “This study establishes a role for phosphatidic acids in enhancing glucose production by the liver and identifies…potential drug targets,” said Anil Agarwal, MD, Professor of Internal Medicine and senior author of the study. Researchers made the discovery while studying a mouse model of lipodystrophy, a rare metabolic disease. Lipodystrophy patients often develop diabetes and accumulate fat in the liver because of an imbalance in the body’s ability to properly regulate lipids and glucose. Besides revealing a new potential therapy to test for treatment of diabetes, the study’s findings may have implications in understanding how cancer develops. Increased phosphatidic acid levels may play an important role in supplying energy to cancer cells.